Discovery Level 2. Discovery Choral. 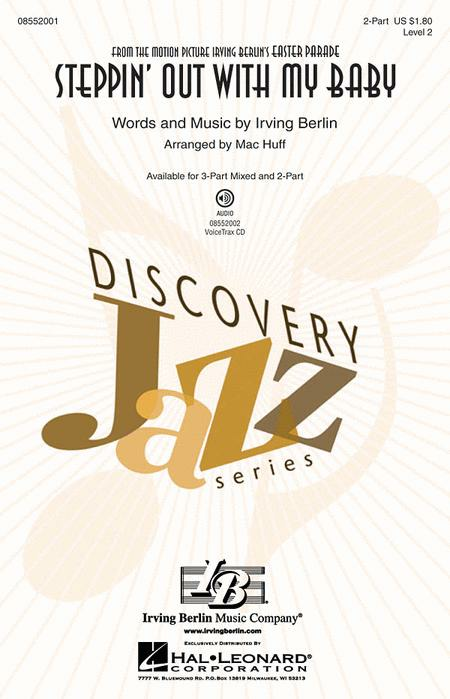 Light Jazz, Forties, Jazz, Young Choir, Standards. Octavo. 12 pages. 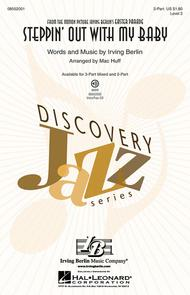 Published by Hal Leonard (HL.8552001).